Clinic Synopsis: The goal of the clinic is to outline the yearly curriculum we've designed/follow to achieve continual growth in student musicians and provide a concrete plan to keep students motivated throughout the year. 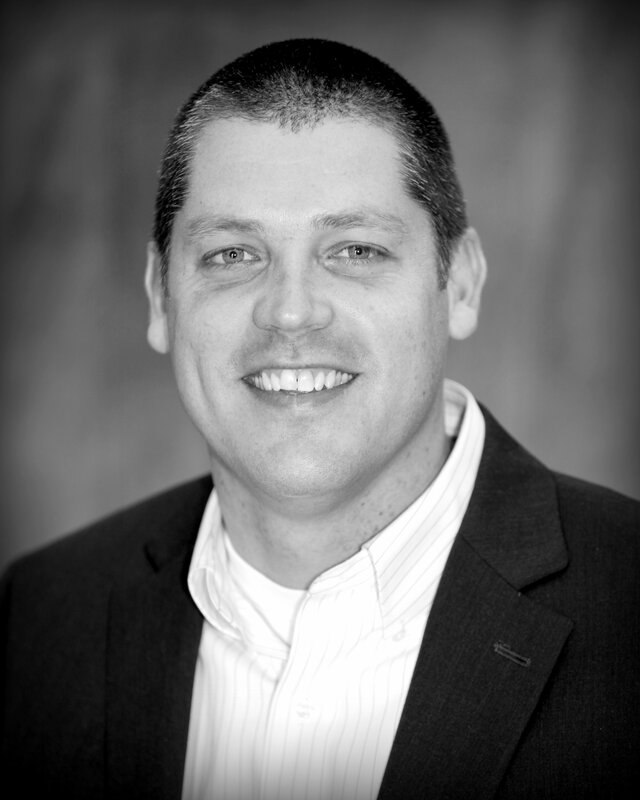 Clinician Biographical Information Brent Biskup is the Director of Bands at Flower Mound High School in Dallas, TX. He began his teaching career in 2001 and has been with the Lewisville ISD (Independent School District) since 2004. He holds a Bachelors degree in Music Education from the University of Colorado and Masters from Southern Oregon University. Under Brent's direction The Flower Mound Band Program is comprised of nearly 400 students with 5 concert bands, 2 marching bands, 2 winter guards, numerous percussion ensembles, and jazz bands. The band has been awarded numerous state, national, and international awards. The Flower Mound Marching Band was a 2014 Grand National Finalist, a 2015 BOA Regional and Super Regional Champion, and the 2016 Texas State Marching Contest Champion. The Wind Symphony has been a finalist in the TMEA Honor Band competition, placing 4th in 2014 and Runner Up in 2016. They performed in Chicago, IL in 2015 at the 69th annual Midwest International Band and Orchestra Clinic. Mr. Biskup was also named the 2016 Flower Mound High School Teacher of the Year. Brent and his wife Amelie live in Flower Mound with their three sons Beau (6), Myles (3), and Quinn (1). Amelie is a practicing chiropractor and owner of Body Harmony Chiropractic in Flower Mound. When not working they both spend all of their time chasing the 3 boys. 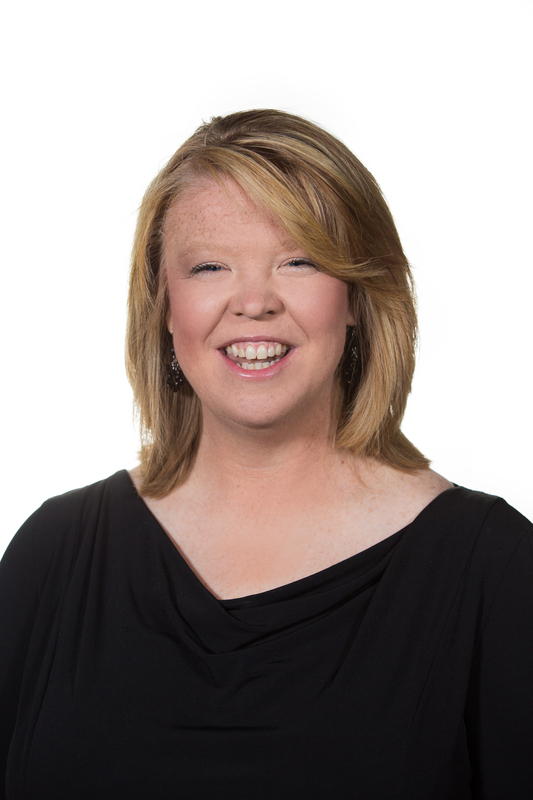 Second Clinician Biographical Information Jana Harvey was named Associate Director of Bands at Flower Mound High School in June of 2012. Prior to her appointment at Flower Mound, Ms. Harvey served as the Associate Director of Bands at Plano East Senior High and Director of Bands at Clark High School, both located in Plano, TX. Bands under her direction have consistently been awarded the "Sweepstakes Award" for Superior Ratings in the University Interscholastic League Marching, Concert and Sight Reading Competitions and have been named "Best in Class" at nationally adjudicated festivals throughout the United States. The Flower Mound Wind Symphony was named a finalist in the Class 5A Honor Band competition by the Texas Music Educators Association in 2014 and was named “Runner-Up” in the 2016 6A Honor Band competition. The Flower Mound Wind Symphony was a featured performing group at the 69th Annual Midwest Clinic. The Flower Mound High School Marching Band has been named a finalist and champion in the Bands of America Texas regional and super regional competitions. In the fall of 2014, Flower Mound attended the Bands of America Grand National Championships in Indianapolis, IN where they placed 6th in the nation among a very competitive field of marching bands. Most recently, the Flower Mound Marching Band was named the 2016 6A Texas State Champion. In 2004, Ms. Harvey was named Clark High School's "Teacher of the Year" and honored by the PTA with the life membership award. In 2005, Ms. Harvey was selected for induction into the American School Band Directors Association, which honors outstanding band directors in the United States. Her professional affiliations include the Texas Music Educators Association, Texas Bandmasters Association, Tau Beta Sigma and Phi Beta Mu International Band Fraternity. Ms. Harvey maintains an active schedule as a clinician and adjudicator. She holds the Bachelor of Music Education degree from Texas Tech University.